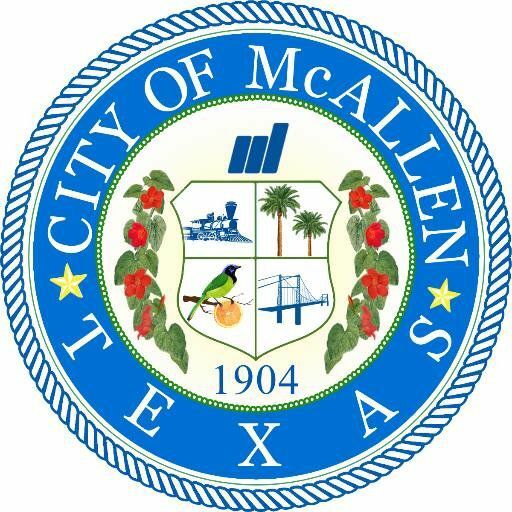 The city of McAllen’s Passport Division is open every second Saturday of the month. It will open from 8 a.m. to 4 p.m. this Saturday and is located in the Downtown Parking Garage at 221 S. 15th Street in downtown. To learn more about travel requirements for U.S. citizens, click here.